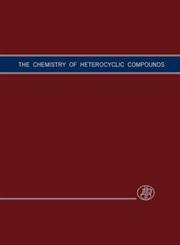 The Title "The Chemistry of Heterocyclic Compounds, Triazines " is written by L. Rapoport. This book was published in the year 1959. The ISBN number 0470378840|9780470378847 is assigned to the Hardback version of this title. This book has total of pp. 668 (Pages). 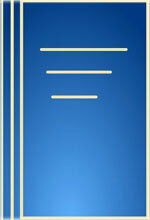 The publisher of this title is Wiley-Interscience. The Chemistry of Heterocyclic Compounds, Triazines is currently Available with us.